If you are anything like me, the summer is a respite from IEPs, 504s, meetings, letters, assessments, policies, laws, services…should I go on? But with this respite comes reflection. 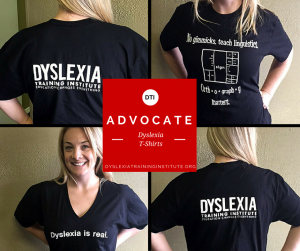 Reflection about what didn’t work last year, what worked and what I can do differently to be a more effective dyslexia advocate. Fall is right around the corner and it is an opportunity for a clean slate, a fresh start and a new approach. 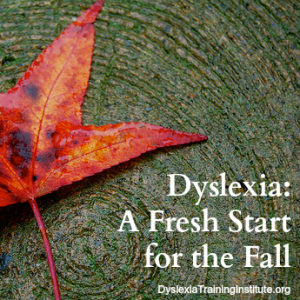 Since we always recommend a meeting at the beginning of each school year, I am sharing some tips to either tune-up an old IEP or to help begin the process for a student with dyslexia. Current Baseline: Lorena has difficulty reading and does not read fluently. Current Goal: Lorena will read words fluently at 60CPWM with 80% accuracy in 3 out 4 trials as measured by teacher kept data. Errors: Nothing measurable in the baseline. When measuring CWPM a percentage of accuracy is not necessary as the CWPM is the accuracy measure. So, in this goal 80% of 60 CWPM is really only 48 CWPM. Both need to be corrected. My suggested baseline: Lorena currently reads a second grade passage at 12 CWPM. My suggested goal: Lorena will read a second grade text at 60 CWPM in 3 out of 4 trials. A couple of important things to note: when I submitted these revised goals, I noted that they were “suggestions for goals.” I let them know (or believe) it was still a ‘team’ decision. The trick is to be able to justify from the present levels, teacher reports, parent reports, observations and assessments, that the goals are needed. You have to be prepared to be able to point out where in the assessments and/ or present levels that the need has been identified. I had six, yes six, more pre-written goals which I handed to them. They looked at the sheet and made a comment that it was A LOT of goals. My response was ‘yes and no.’ Yes, it looks like a lot of goals (decoding, encoding, fluency, writing, spelling, comprehension and math); however, if we are using an appropriate curriculum many of the components will be taught simultaneously, but they need to be measured separately. This then prompted them to increase the hours; which was my biggest priority. You know what the best part of this story is? This all happened in the course of 20 minutes. There was not an hour of hashing out goals and needs. No conversations about how to word things. They had the list and that was it and, quite frankly, I believe they were relieved that someone else did the work. The two hours it took to prepare was much less stressful than the hour it takes to argue about goals and services. For more information about how to write goals you can read my article, Dyslexia: It’s all about goals, goals, goals (http://www.specialeducationadvisor.com/dyslexia-its-all-about-goals-goals-goals/), where I drive home the importance of good goals and teach you how to write them; because knowing how to write goals for a student with dyslexia is a bit of an art form that requires an understanding of dyslexia. It is not just an ability to rewrite a grade level standard. Are you having difficulty getting the district to understand or even acknowledge your student’s difficulties? Do you have an older student that is passing, but the school is not acknowledging the extra effort it is taking them to succeed? This is the time to record your student in action. My colleague, Tracy attended an IEP this summer when the IEP team began to state that the student was not ‘that far behind.’ Their argument was that they didn’t see what the parent was reporting. On top of that, they were denying there was a speech issue. This was all in the face of a recent Independent Educational Evaluation (IEE). So, what did these brilliant parents do? They took out their trusty iPad and played a video recording of their son reading; reading slowly, missing words, with a clear speech impediment to boot. The principal then started to make the statement that the material he was reading in the video was probably above his grade level when the teacher chimed in and let everyone know that was homework from the previous week. This tactic accomplishes a few things. First, it brings the individual back into the Individualized Education Program (IEP) and reminds the team that this is a single person with individual needs. Second, it illustrates for the team difficulties that the student is having even though they may not see at school, for whatever reason. In this case, the video of the student reading stopped the meeting in its tracks and sent it in a new, much better, direction. You could take it a step further and have the student record for the team what reading and school is like for them. Have them explain their experience. Why not have the student involved in a way that does not require them to attend a meeting (of course as they get older they should go to the meetings). Give it a try. It is never a good idea to go to an IEP meeting alone. Even advocates who go to an IEP meeting for their own children need support and advocates of their own. You need support and someone to help you discern if you are right and rationale. Are you being reasonable? When you are upset it is easy to forget what you wanted to say, which is why being prepared is so important, but so is having another person who is on your side. We advocate in teams and it is not only a tremendous help to us as advocates, but the team is now evened-out. Instead of 5 to 9 professionals telling parents what is best for their child, there is the school’s team and the parents’ team and the playing field is even. We are all on the same team – but sometimes we’re not. It has been extremely effective. It is also important to have someone to talk to after the meeting, someone to help you decompress. I have yet to raise my voice at a meeting but I have been driven to upset. I have had to hide my shaking hands in anger under the table, but I have held it together. As humans we need to share those experiences with another person for two reasons. One is that the other human can tell you whether or not you made a good decision in a time of emotional distress. Second, a stressed advocate and/or parent does not do their best job. So, this year let’s try some new things. Do your due diligence and bring your list of concerns, new goals and requests to the meeting, this will lessen the amount of time spent hashing out details and show them you are educated and involved in the process. Use technology to your advantage. Record your student and bring it to the meeting – watch the meeting’s tone change in an instant. Last, never go it alone. If you can’t bring someone with you ask someone to join by phone or have someone you can text with while you are in the meeting – ask them to text you a joke to help you stay calm. Let’s make this the year of more efficient, meaningful and effective IEP meetings. This entry was posted in Dyslexia Training Institute, Special Ed Law and Dyslexia and tagged IEP, special education on August 3, 2013 by Dr. Kelli Sandman-Hurley. 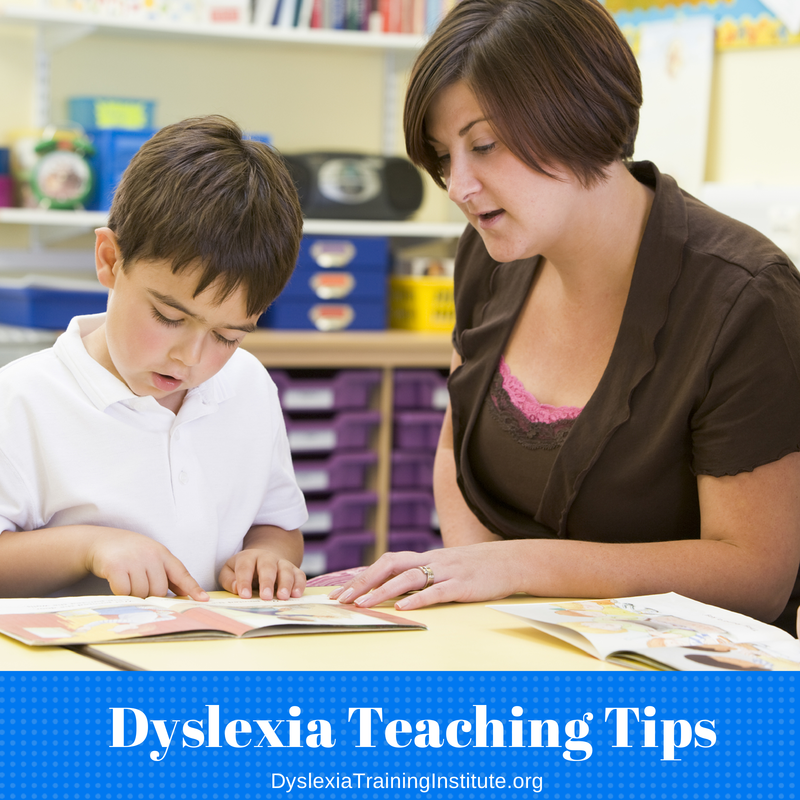 what if the school doesn’t have a teacher with training to teach a strident with dyslexia? I’ve spent the last 2 years trying to do what most parents of children with dyslexia end up having to do; help their children cope academically, spend enormous amounts of time researching dyslexia & advocacy, fight school district ignorance, incompetence, and negligence, and support the gifts and strengths their children have to counterbalance their frustration and often wounded self esteem. No wonder I am exhausted and worn out. Sometimes I question whether the struggle is worth the energy. I struggle to find the balance between enjoying the childhood moments that will pass too quickly vs. fighting the good fight of giving him the chance to succeed for the future. And when you’re talking about the school district, you’re talking about the David vs Goliath kind of a battle. 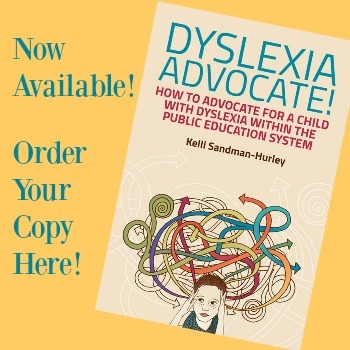 All our money has been spent on outside intervention and advocacy; I never waited for the district to fumble around dyslexia, and I would never go into a meeting without an advocate. Every penny was well worth it, and we were lucky to have it, to scrape together. Sadly, I wonder about those families who can’t afford to intervene. Your articles are hands down, the best and most thorough resources I have found on the subject so far. I cheer and agree with every point you make; they resonate with my own experience 100%. Your points are made with specific details and illustrations. Thank you for this gift, and for doing the work you do!